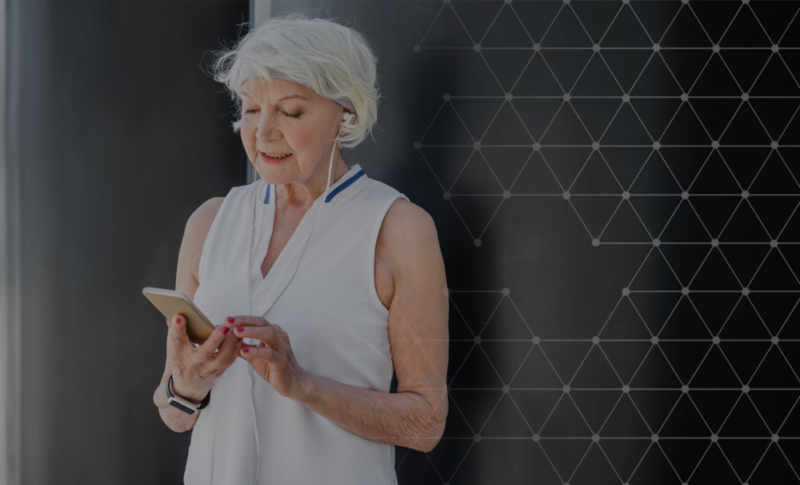 From clinical trials to health behavior and quality improvement studies, Pattern Health is the complete solution for connected health research and participant engagement. Whether you are testing a behavioral intervention, collecting data or simply keeping your participants engaged, Pattern Health makes it easy and cost-effective to design and run your app-enabled study. Design a customized intervention and assign study participants to it, with optional randomization scheme. Assess intervention measures with fully customizable surveys, presented on the participant's smartphone at the ideal moment. Monitor participant metrics and adherence, and create rules to be automatically alerted when needed. Enroll and onboard participants with ease and efficiency. By invitation only, coordinator on-site, or participant self-enrollment. Keep participants engaged with challenges, quizzes, and educational content. Stay connected to participants with secure chat. Support study adherence and engagement with proven, evidence-based interventions and features rooted in behavioral science. Automatic alerts enable study partipants to self-monitor. Involve the participants's family and friends to support the particpant's success with the intervention. Integrates with over 400 health devices and apps, making it fast and simple to design sophisticated interventions that leverage the latest technology. Tips, images, videos, and documents are delivered to the participants's home screen. Pattern Health delivers timely notifications to remind participants when they have things to do. Launch in days, not months. Setup is easy, and includes workflow integration and training, as well as risk and security audit.